Adorable three bedroom ranch with hilltop views and deeded beach right to Lake Hamilton. Cabinet packed kitchen with stainless appliances and sliders to deck with private yard. Kitchen opens to living room with cathedral ceilings and views that overlook the lake in the winter. Walk down the hall to a good size full bath and 3 generous bedrooms. Mini splits provide a great alternative to central air in the summer. Additional space in the partially finished basement, which is NOT included in living area, would be a great home office, play room, home gym, craft room, etc. Lots of opportunity. Great location for commuters - minutes to MA Pike and route 84. THIS PROPERTY IS UNINSURABLE.cash offers only, and only buyers willing to accept without title insurance . Listing courtesy of Michelle Fanion of Era Key Realty Services- Spenc. Disclosures Buyer is Responsible For Any Costs Related To Taking Possession Upon Closing Smoke/Co Certificate And Final Water Reading. Property is Winterized. Property Will Be Sold "As-Is" With No Contingencies. 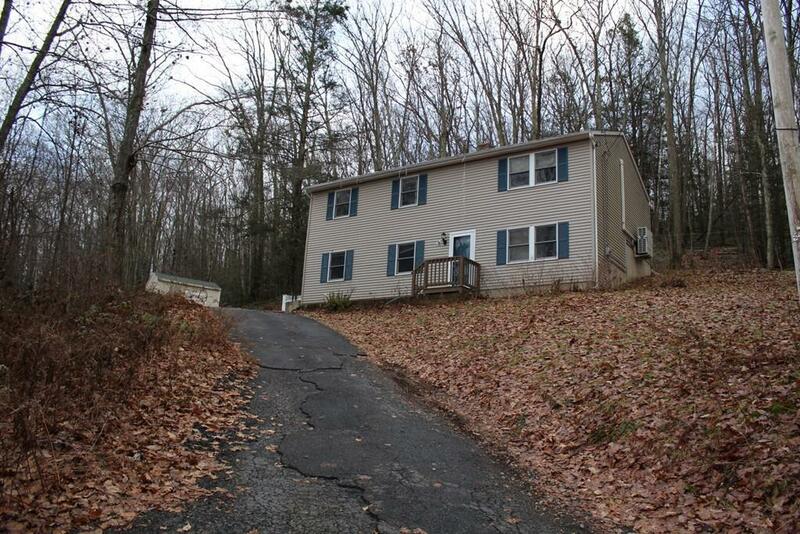 Bank Owned Foreclosure - Seller Highly Recommends Buyer Due Diligence Before Placing Offers." Listing provided courtesy of Michelle Fanion of Era Key Realty Services- Spenc.